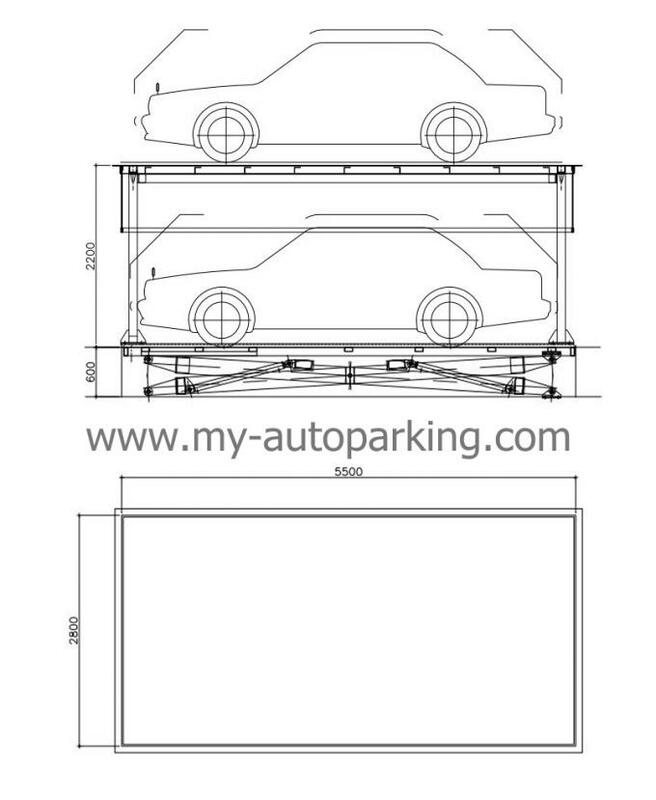 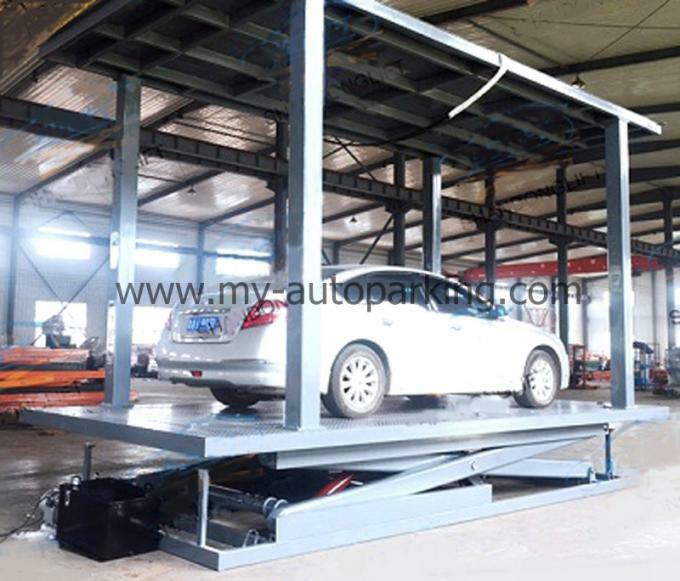 the user can pick or park his car easily. The top level may be decorated with grass or floor tiles to harmony with surrounding building. 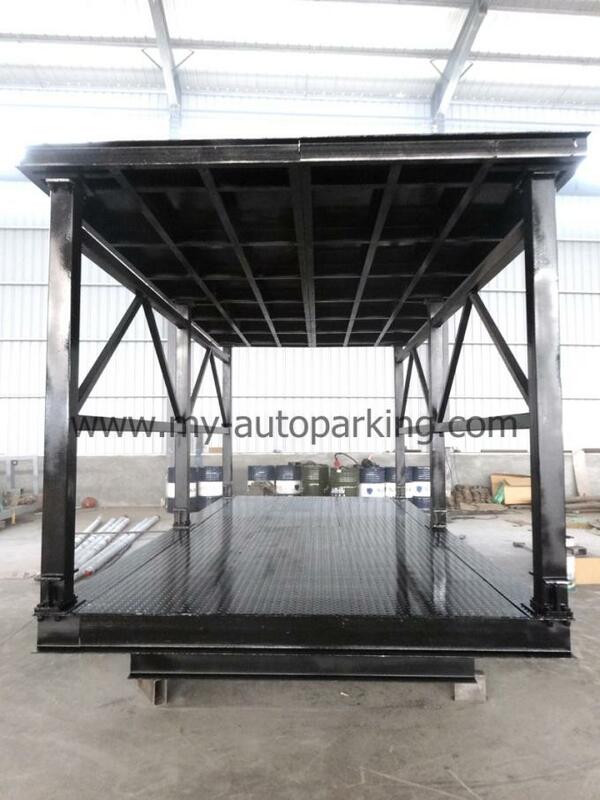 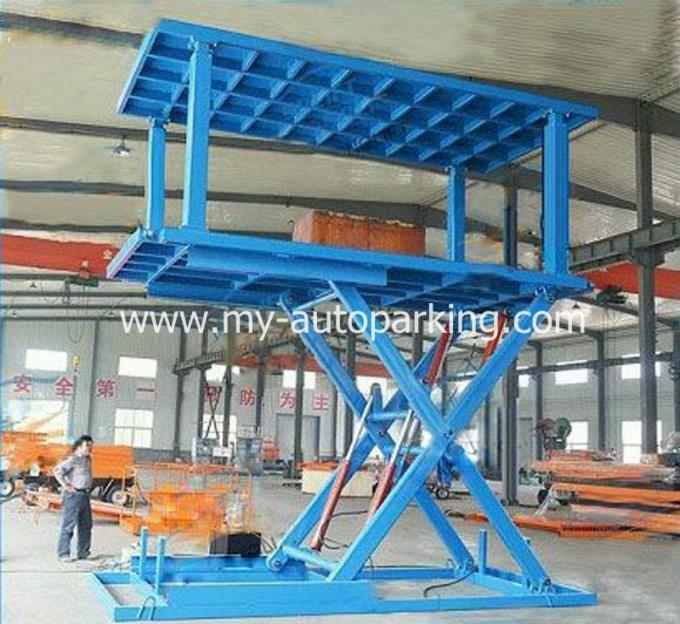 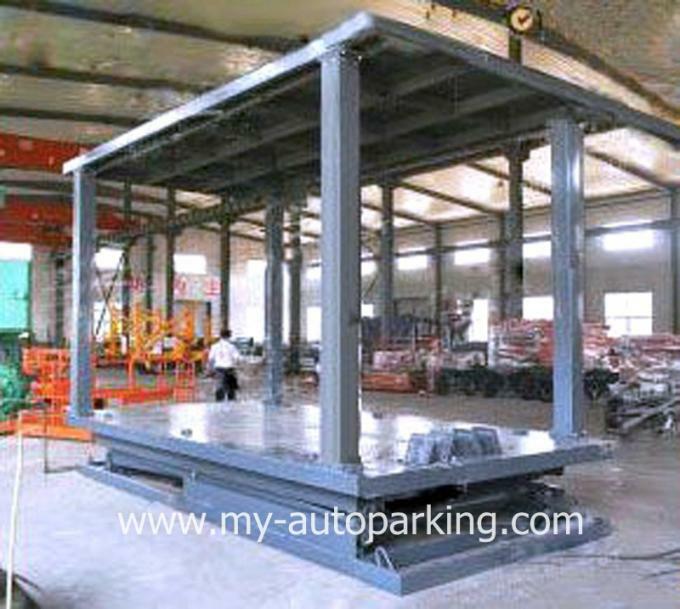 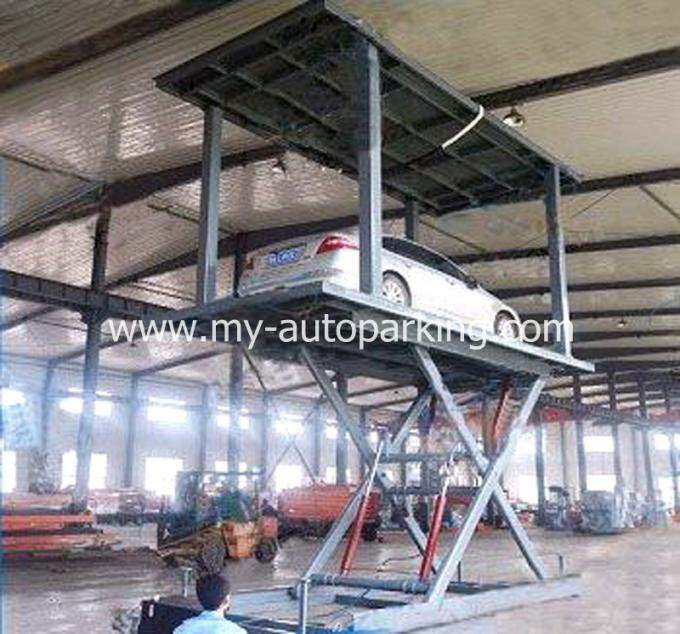 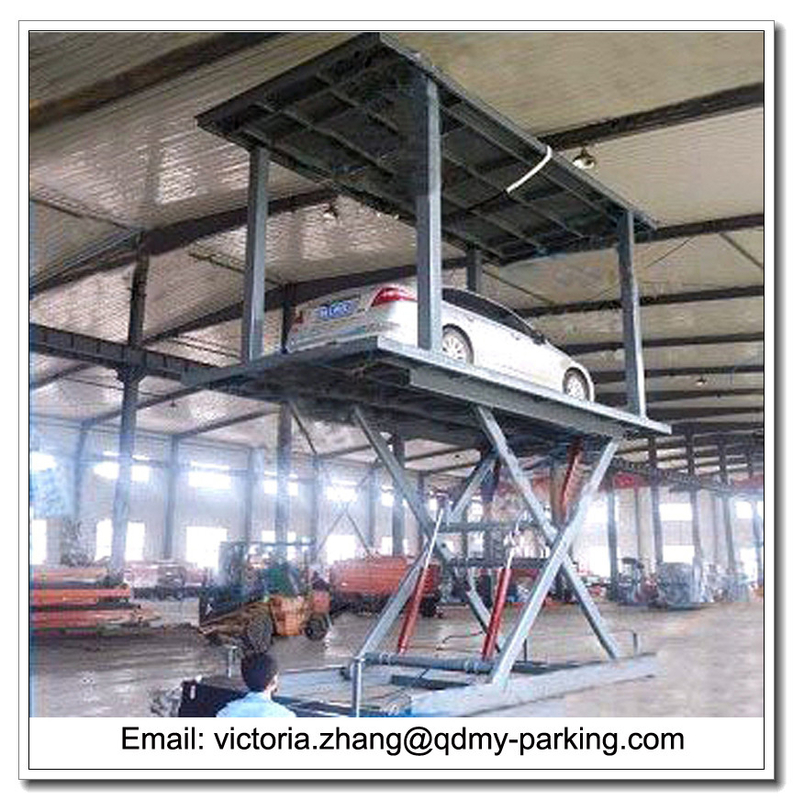 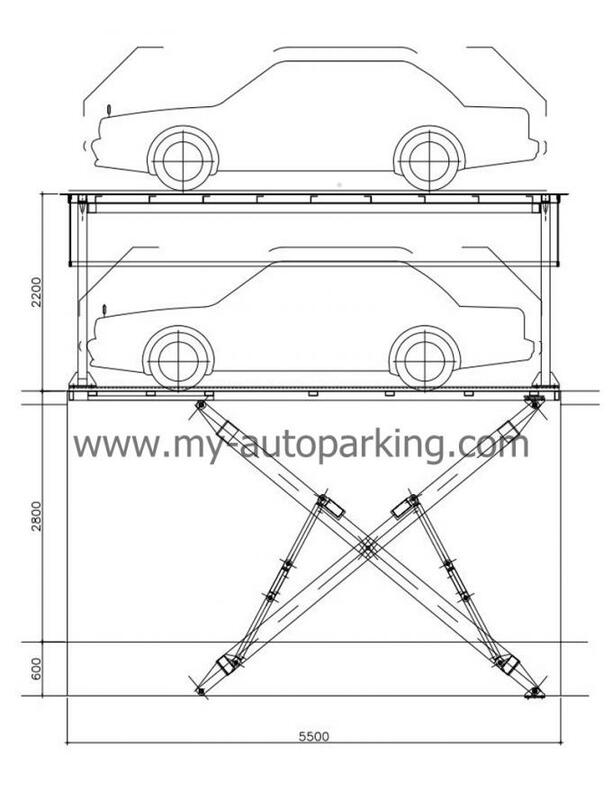 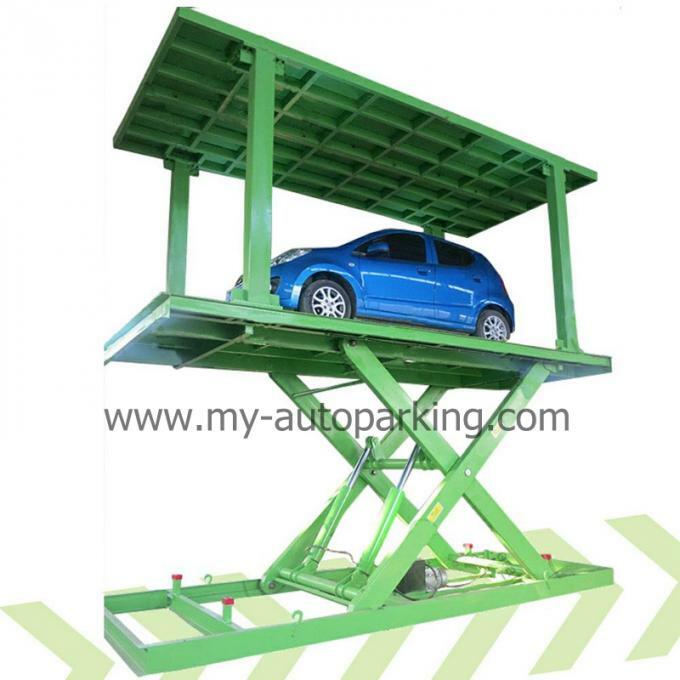 Remark: The lifting table size, car weight, lifting height can be customized according to customers' request.